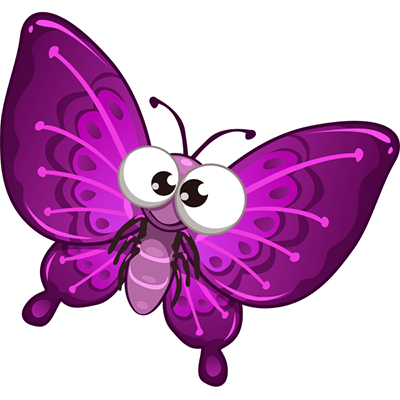 Add some color to your posts with this airy butterfly that is sure to grab people's attention when it accompanies your post. 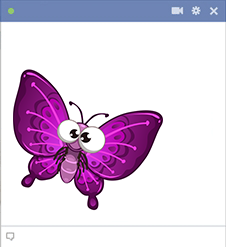 Why post just text when you can add some vibrant color and personality in the form of our smileys and emoticons. We've designed a wide array and they're all free to share.